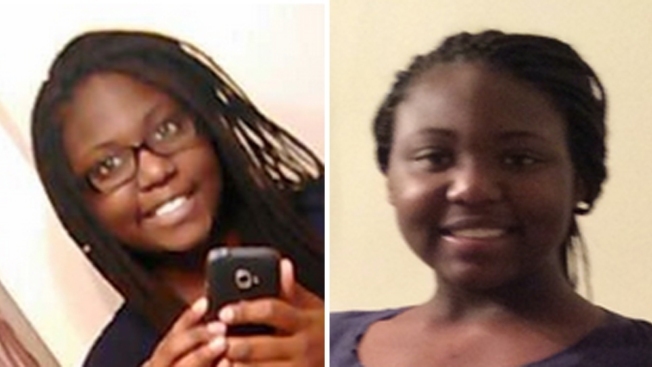 A 14-year-old girl is missing in Prince George's County. Keonte Marie Eagen was last seen in the 12900 block of Claxton Drive in Laurel on Wednesday, Prince George's County Police said Thursday morning. She may be going by the name Keonte McDonald. Keonte is five feet, seven inches tall, weighs 175 pounds, and has long braided hair. She was last seen wearing white and beige pants. Anyone with information is asked to call Prince George's County Police at 301-699-2601.